In 1937, Boulder City resident Grace Nusser received a call from lawyers for her husband, George, telling her he had filed for divorce without informing her. She also found a love letter from the woman, who was reportedly a beauty parlor owner or waitress, he was having an affair with. 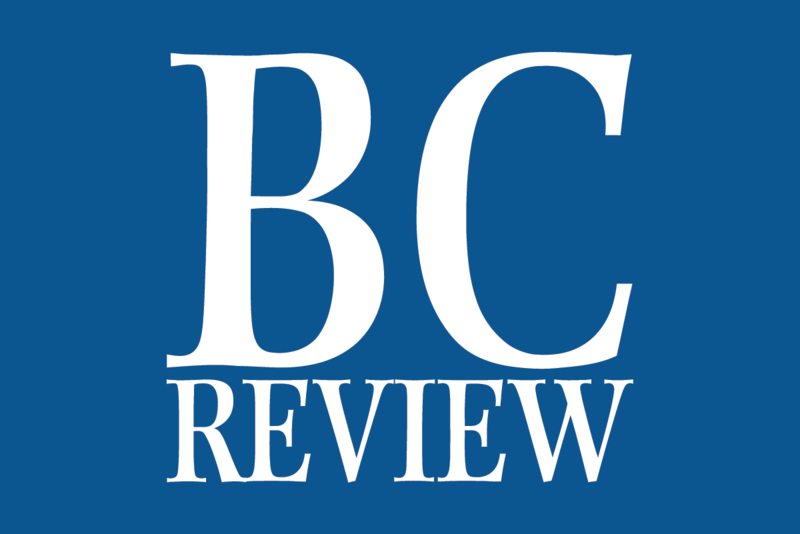 (Hali Bernstein Saylor/Boulder City Review) The Boulder City History & Arts Foundation will present "Gun Crazy," a narrative theatrical production based on the first murder in Boulder City. Among those in the cast are, from left, Mari Fex as Bonnie, Ray White as the narrator, Logan Wilson as Joe Doggs, Lisa Blake as Greta Schofield, Xavier Cruxtophant as Bill McDermitt and Justin Keogh as Detective Romano of the Los Angeles Police Department. The show will be presented April 27 and 28, 2019. Grace Nusser, who was convicted of murdering her husband, is seen in this photo from the Nevada State Prison. 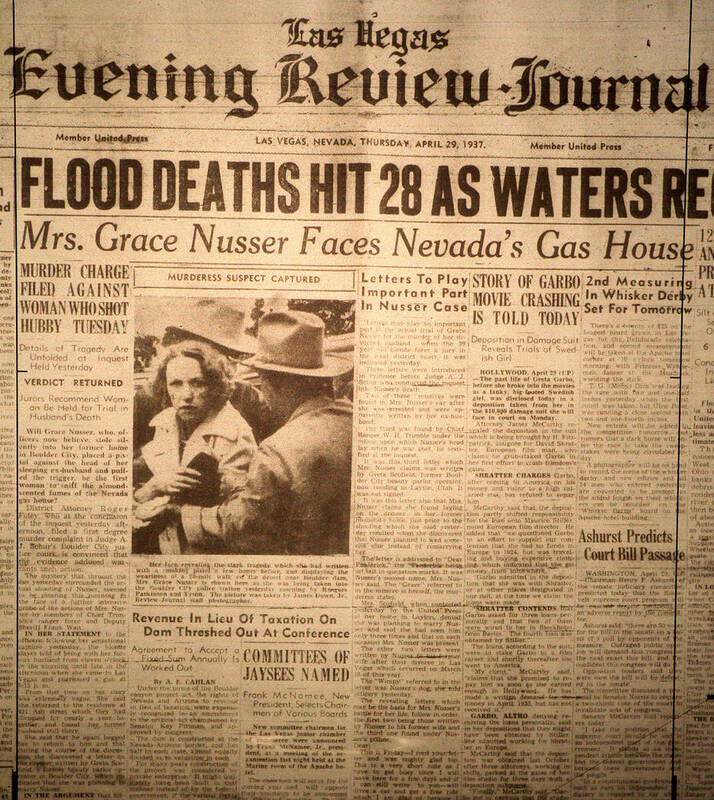 The front page of the Las Vegas Evening Review-Journal is shown from April 29, 1937. Included on the front page was the capture of Grace Nusser, who shot her abusive and unfaithful husband to death while he laid in bed in their Boulder City home on April 27, 1937. So she drove to Las Vegas, bought a .38, returned home and shot her husband to death as he was sleeping. The play will introduce the audience to those who played a role in Nusser’s life. According to Justin Keogh of the History &Arts Foundation, groups of as many of 15 people will walk through the grounds surrounding the old water filtration plant, led by a police detective, who will stop at intervals along the way introducing “characters” involved in her life. The play was written by Ray White, a new resident of the community. Keogh said White, who moved to Boulder City from Colorado Springs, was inspired by Nevada State Museum Director Dennis McBride, who presented a historical lecture, “Blood in the Gravy,” that focused on the town’s less savory incidents. “She was very, very drunk and very, very driven,” McBride said about Nusser in 2014 as the state was celebrating its sesquicentennial. According to McBride, she fled to Hoover Dam, where she was arrested, after killing her husband. She slipped out of the jail and fled about 20 miles across the desert until an airplane spotted her. 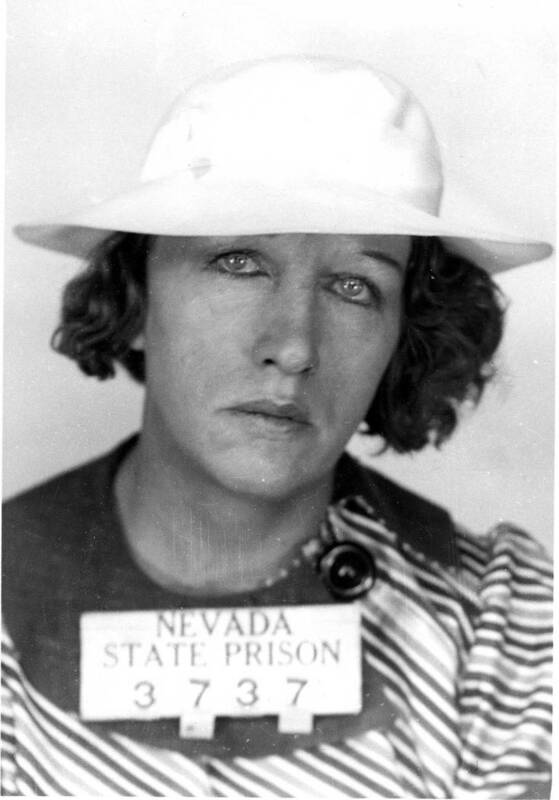 She was sent to prison in Carson City, which only housed two other women at the time. Mental issues over the next year and a half prompted her transfer to a facility in Sparks, where she died in 1952 from a chronic medical condition, reportedly the result of an injury inflicted by her husband. Keogh said the show is being performed by a mix of professional actors and volunteers. 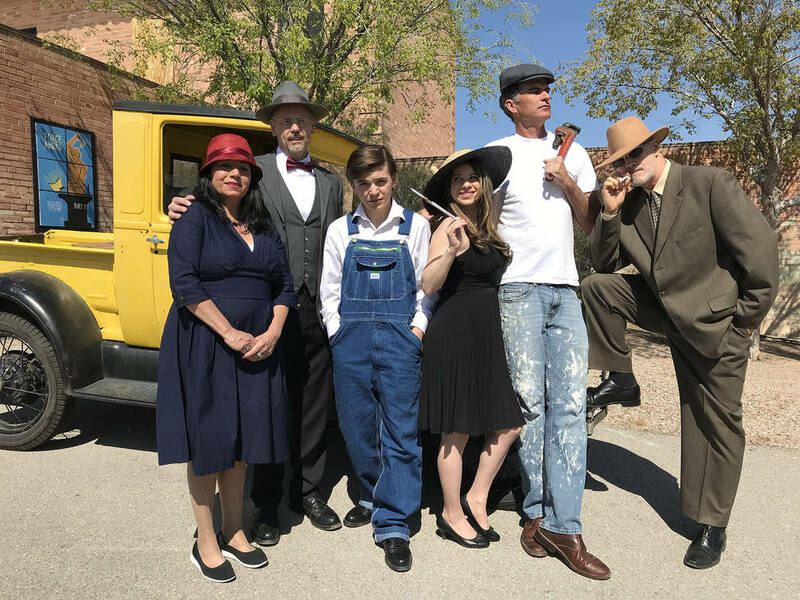 Performances are scheduled every 30 minutes between 2 and 5:30 p.m. April 27 and 28 at the historic water filtration plant, 300 Railroad Ave.
Tickets are $10 each and can be bought at the Boulder City Chamber of Commerce, 465 Nevada Way.